Yesterday, New York fractivists hilariously pulled up in a (diesel?) U-Haul filled with boxes of signatures. Or so we thought. 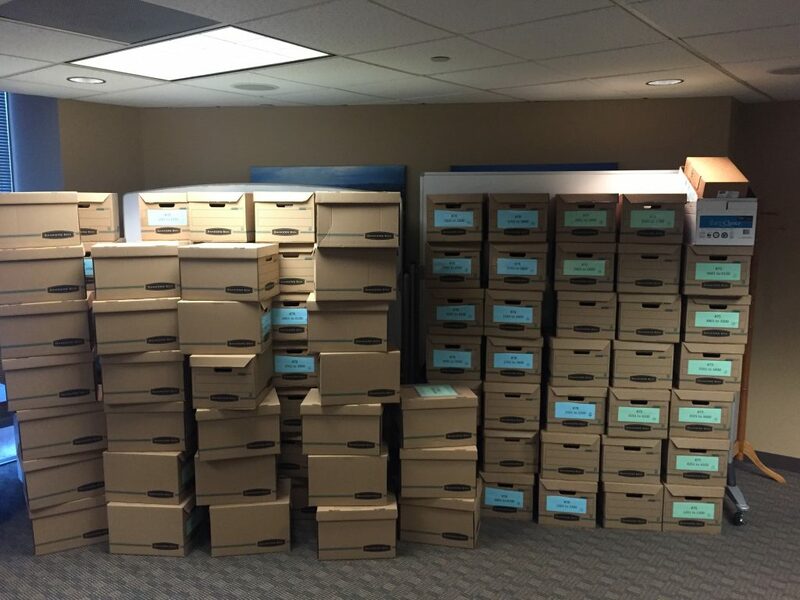 It turns out that once the Secretary of State condensed all the signatures into boxes, the Secretary of State’s office was littered with empty boxes. So much wasted cardboard. Not environmentally friendly. We weren’t the only folks who noticed. It looks like the fractivists left the Secretary of State’s office scratching its head, too. But the empty and lightly-filled boxes are the least of the fractivists’ worries, according to experts. While the minimum number of signatures necessary to get on the ballot is 98,942 and fractivsts turned in somewhere between 100,000 and 115,000, the rate of invalid signatures likely will put the fractivists below the threshold to get on the ballot. One expert suggested that even turning in 110,000 (near the top of estimates) would net fractivists under 80,000 signatures. That is not 98,942. And it’s entirely premature to declare victory, ProgressNow. Empty boxes, empty promises, empty rhetoric. It looks like fractivists’ attempts to kill Colorado’s economy by destroying the oil and gas industry simply may be running on empty. Let our legislators deal with this.